We’re back in New Brunswick chatting with Don Paterson. We talk about the fishing addiction, and the support he receives from his family when it comes to his fishing addiction. We take a little time to chat about our connection to each other through friends, and of course Fishbum Outfitters. We’ll take a closer look into the brands and folks that support Don professionally as an angler, and who he in turn supports. 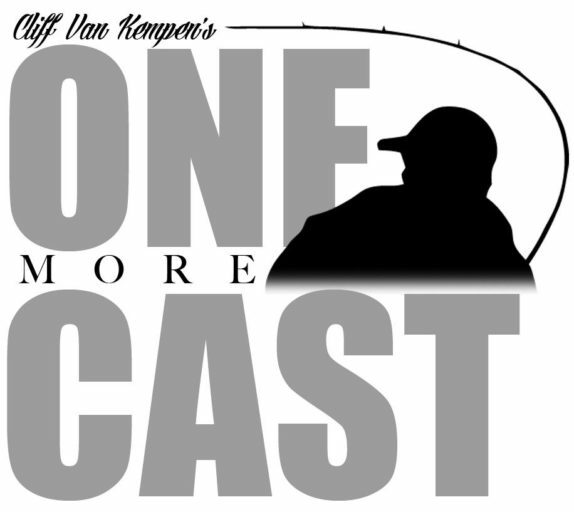 We even talk a little bit about producing your own fishing videos, and the difference between an interview based podcast with guests and the NB Bassin’ format where it is just Don. I ask Don my favorite question, and he shares with us his go-to lure, and how he plans to stop leaning so heavily on that bait. I also reveal my crutch in this episode, and what I want to practice and improve on this year. We have a few more distractions again in this episode, but the conversation is so good that we just couldn’t cut it down. Great Job Cliff! Loved it! Great insight into the industry. Really enjoyed it.